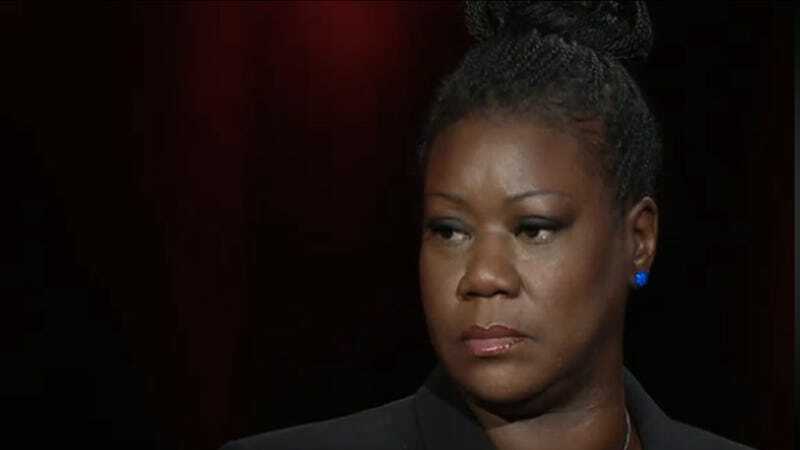 Trayvon Martin's parents, Sybrina Fulton and Tracy Martin, spoke to both Anderson Cooper and Al Sharpton today. In the moving interviews, they talk about the whole awful ordeal, and about the verdict "literally breaking [them] down." It goes without saying that they're living through some incredibly trying and difficult times, and so it's especially moving and inspiring when they talk about getting laws passed that protect people, and establishing scholarship funds to help kids in need.